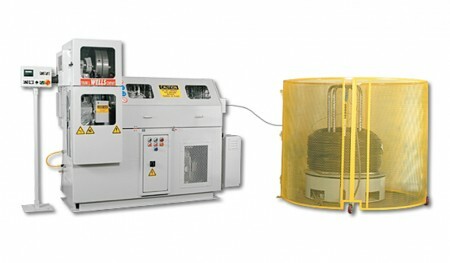 SMS (Schreiner Machine Services) machinery available from MW Wells & Associates. SMS schreiner machine service is not only active in Europe, but worldwide. We specialize in trading in new and used machines for mattress and furniture manufacturers. Our manufacturers offer you high-quality and innovative machines for the production of mattresses and furniture that have been successfully used worldwide for years. In addition, our friendly and professional staff is always at your disposal, if you have questions about our company or our service, please contact us. Whether you need spare parts, individual machines or a complete manufacturing process for the production of mattresses or upholstered furniture, we have the right thing for you. The aim of SMS schreiner machine service is to provide you with a friendly, reasonable, first-class and professional service.